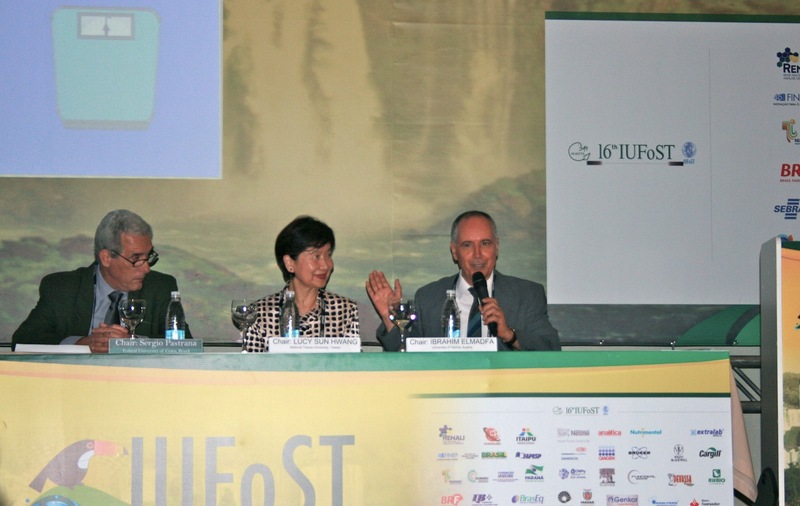 Scientific Committee Chairs Delia Rodriguez-Amaya and Rickey Yada hosted the Closing Plenary Session to end the 16th IUFoST World Congress here in Iguassu Falls, Brazil. With this Congress coming to an end it was only appropriate to recognize the events to come. 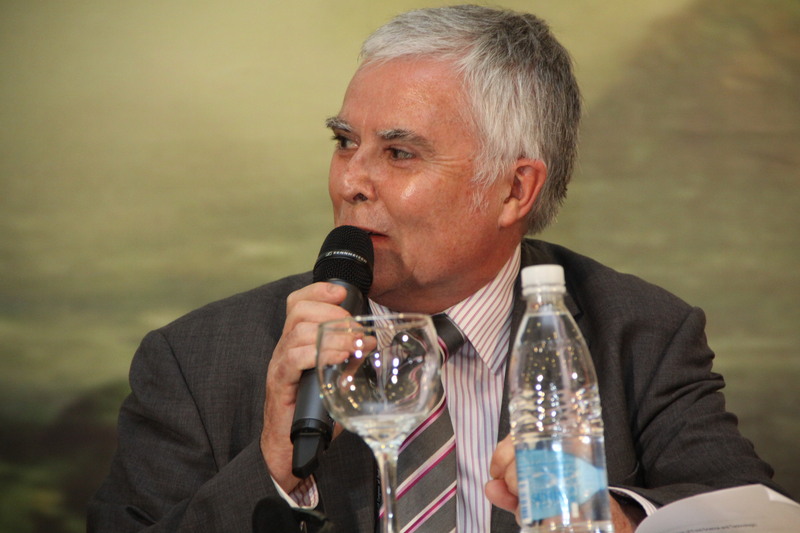 ‘Looking Ahead’ with Past President, David Lineback, the future will involve further ‘Collaboration’ between all facets of Food Science and Technology. 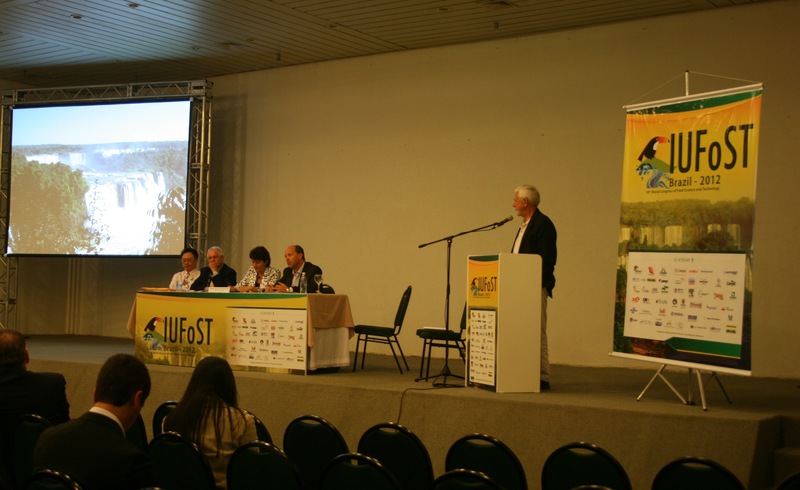 David Lineback highlighted the fact that it will take a collaborative effort of Academia, Industry and Government to continue progressing into the future. 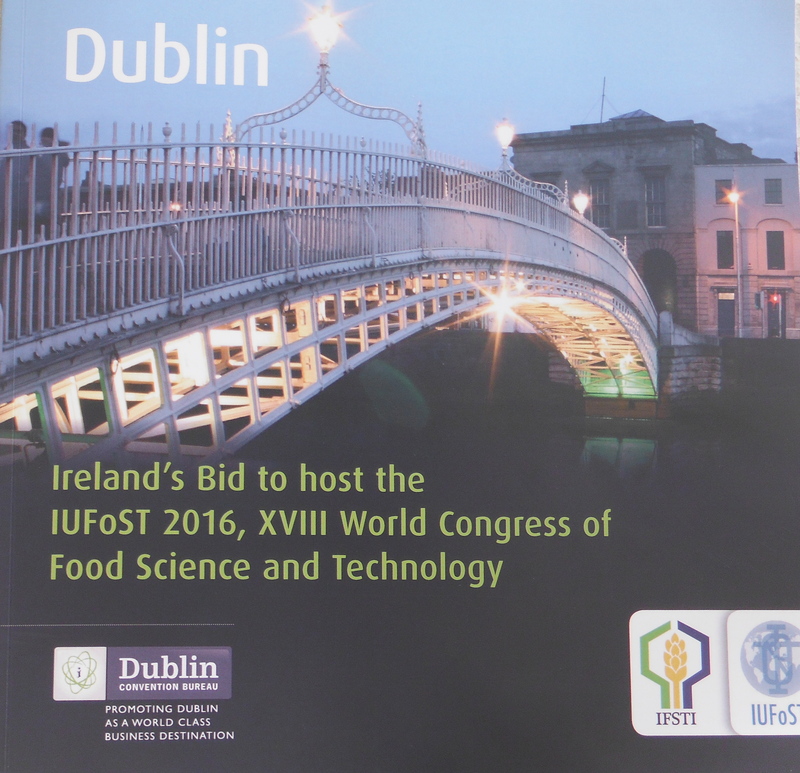 The President of the Institute of Food Science and Technology of Ireland (IFSTI), Rory Ryan won his Institute’s bid to host the 18th World Congress in 2016. Pingfan Rao spoke in Sunday’s “Meet the Leaders of Today and Tomorrow” session about the importance of recognizing not only what your strengths and passions are, but also recognizing the areas that aren’t suited to you. University of Minnesota’s Prof. Mary Schmidl spoke Wednesday about the issue of “Globesity,” a talk that centered around the question that everyone would like to know- who is to blame? 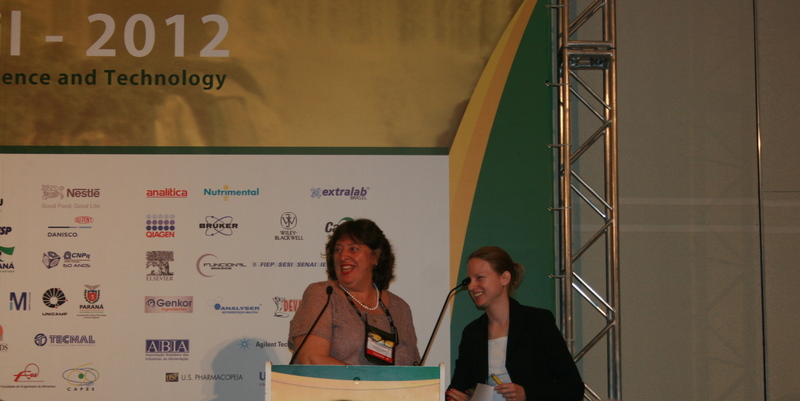 The International Union of Food Science and Technology is proud to present the eighth class of outstanding food scientists and technologists to be elected to the International Academy of Food Science and Technology (IAFoST).